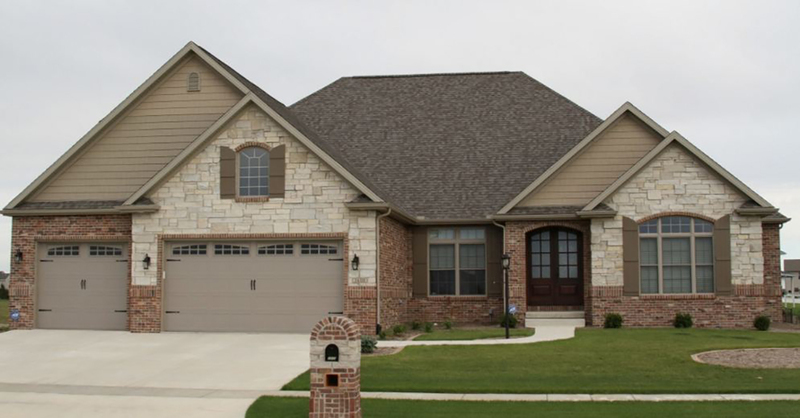 We offer a variety of pre-designed model homes where our customers can view various floor plans, features, and designs and modify them to match their home building dreams. 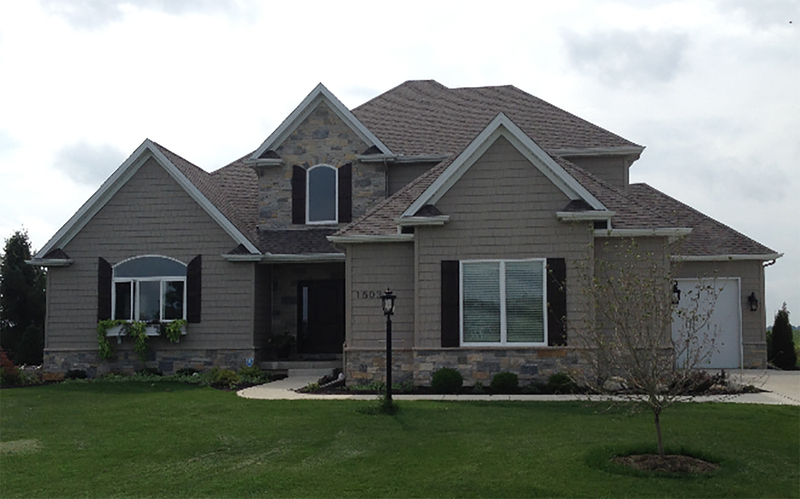 At Premier Homes, we offer a wide variety of economical, pre-designed homes. 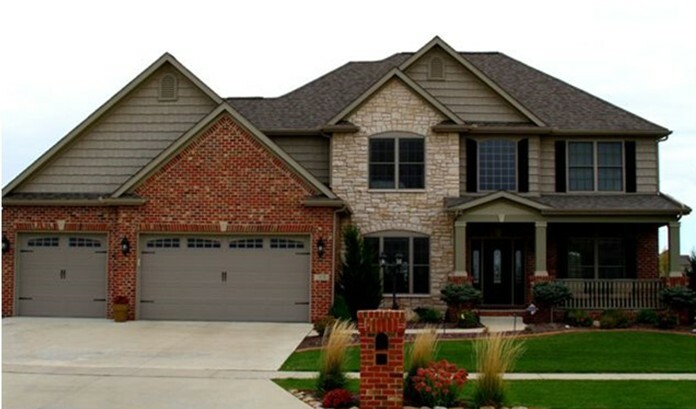 Future homeowners can view various floor plans, features, and designs and then modify them to match their home building dreams. 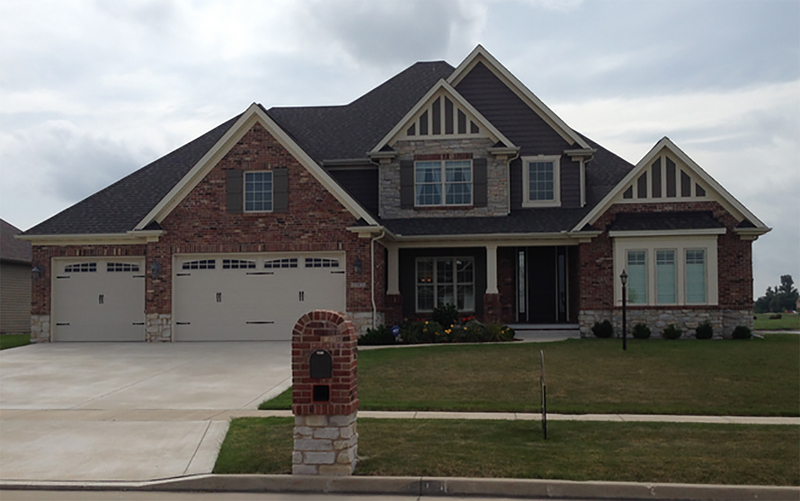 Many of the model homes can be toured, providing a visual display of the exterior and interior features. Each model contains multiple customizable options to ensure your home is build to be a lasting source of pride, comfort, and enjoyment. 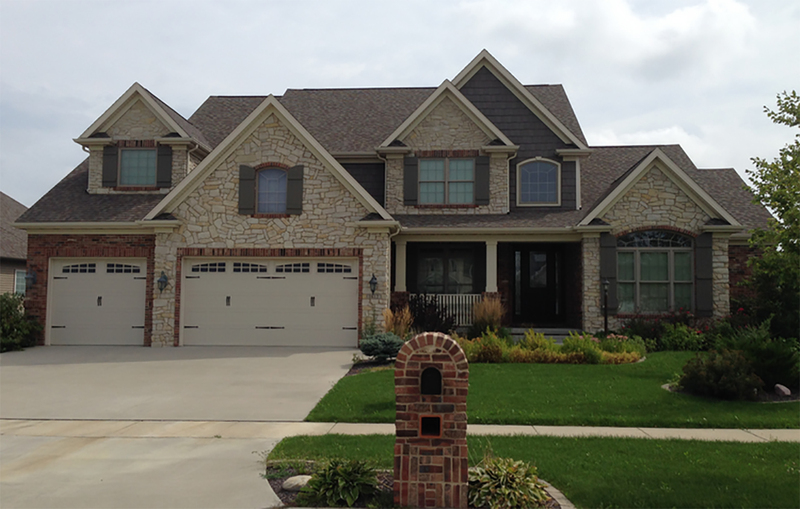 Take a few moments to browse through our gallery of pre-designed home plans. When you’re ready to talk about your home, please get in touch.